Packing for a trip should not be a stressful time. Trying to fit everything in your vehicle may cause it to be so – which is why investing in a luggage rack is worth it. 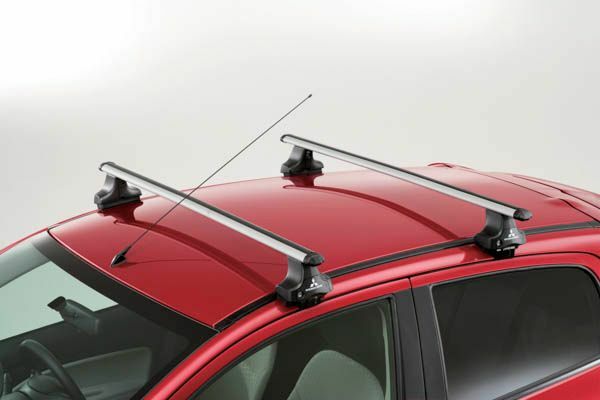 Easily installed, a roof rack increases the space in your car and allows you to pack with ease. Definitely worth grabbing one today – shop our selection of Genuine OEM Ford, Lincoln, Mercury and Mitsubishi Roof Racks at Lasco Auto Parts!